We’re producing the Hawaii portion of a new PSA for the EPA (and Maslow Media Group) showcasing clean waters in the US. 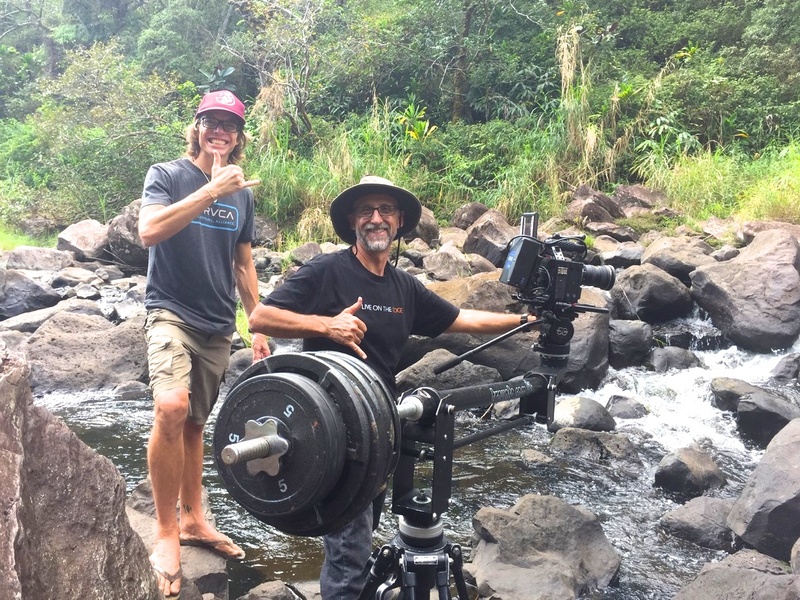 Last week we captured some amazing river, stream and waterfall shots on the Hilo side of the Big Island with the RED Dragon – filming in 6K with Michael Lienau. PSA coming soon.